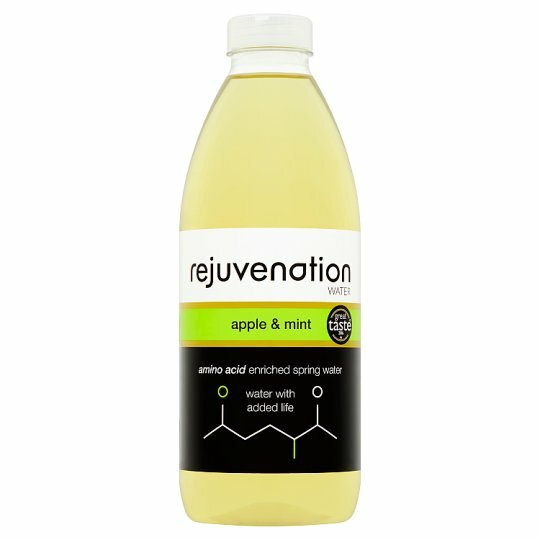 Rejuvenation Water is specifically designed to deal with the rigours of modern life. Naturally flavoured Staffordshire still spring water enriched with amino acids and natural sweetener. Drink one bottle per day, ideally after exercise. Do not exceed daily recommendation. Precautions: Food supplements should not be used as a substitute for a varied and balanced diet and a healthy lifestyle. Seek professional advice before using if pregnant or breastfeeding.